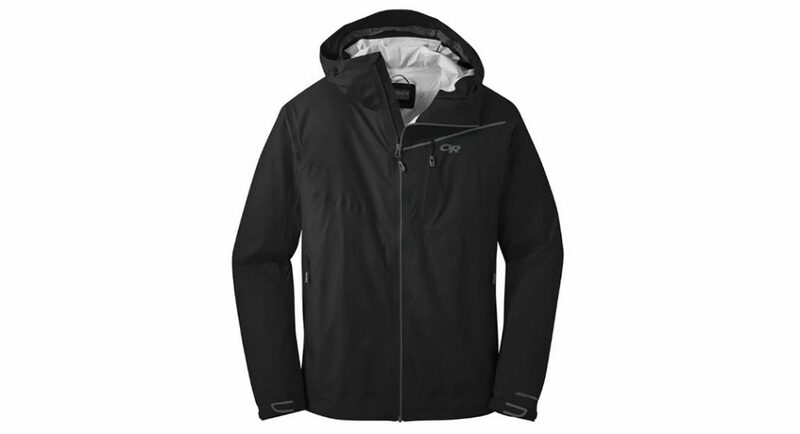 OR's Interstellar Jacket proves to be a warm, durable product great for extended rainy running adventures, despite being labeled as climbing apparel. Though originally intending for climbing, the Interstellar was receiving rave reviews, so I wanted to check it out. Being a climber and a runner, I figured I might be able to use it for both. The first chance I had to really test this jacket wound up being a mountain run. The plan was to link a couple mountains in the Sawatch Range in Colorado; there was a guarantee of afternoon storms. We quested out around 5:30am and I slipped the jacket on. After a couple steep switchbacks I was surprised that I was still wearing it; I barely noticed the Interstellar underneath my vest. The cut of the jacket didn’t restrict movement or get in the way and it breathes so well I was worried it wouldn’t keep out the impending rain. Eventually I warmed up and hastily shoved it in the back of my vest. Even though the jacket zips into its own pocket with its own carabiner clip, when quickly shoving it into the back of a hydration vest, it was a little cumbersome. Above treeline, it was back on and it stayed for the rest of the day. The wind was pretty wild, but It didn’t nip away any warmth. Once we bagged the first peak, there was some fourth class scrambling, described in our guide book as “the stuff of nightmares.” It was a perfect way to test the ripstop on this jacket. I tried to downclimb delicately, but there were times where dragging my chest, back or arms was necessary. Looking at the jacket today, you wouldn’t know all the heinous scraping the Interstellar went through. We bagged two more peaks and started our descent as the clouds rushed in. I put my phone in a sandwich bag and shoved it into the chest pocket of the jacket. It rained hard until we hit the car. When the sun finally peaked out, I was completely dry; more importantly the sandwich bag was bone-dry as well. At 11.6 oz., it’s easy to justify throwing into the vest for a mountain run. 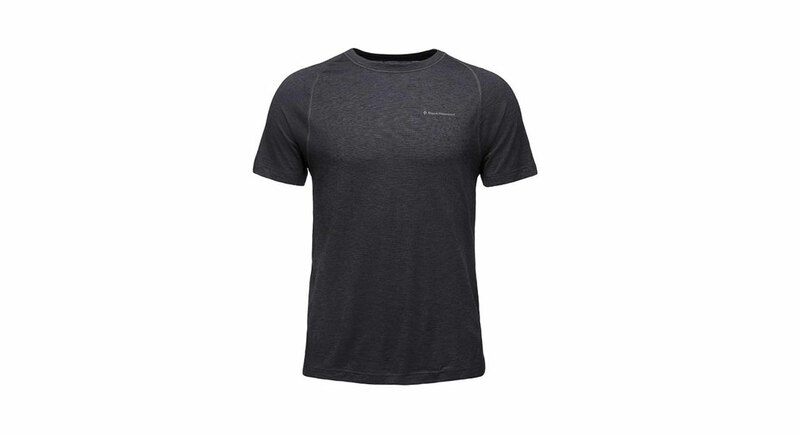 I found it to be a very solid layer specifically for running (even without the climbing). There are no pit-zips, making for smoother movement, but it does limit some of the heat-dumping capacity. My running partner was wearing something a little less ideal that day and has already put in an order for his own Interstellar. —Tim Nooney runs 80 miles per week, typically with a new piece of gear that Trail Runner makes him take along and review.